Karen has been with Aegis Corporation since its inception in 1992. She serves as Senior Vice President for Underwriting and her responsibilities include primary customer contact, exposure identification, rating analysis and premium calculation, policy and certificate issuance, WisDOT filings, and conducting annual insurance audits. In addition to her office responsibilities, Karen handles customer service inquiries, underwriting processing, and insurance coverage questions. 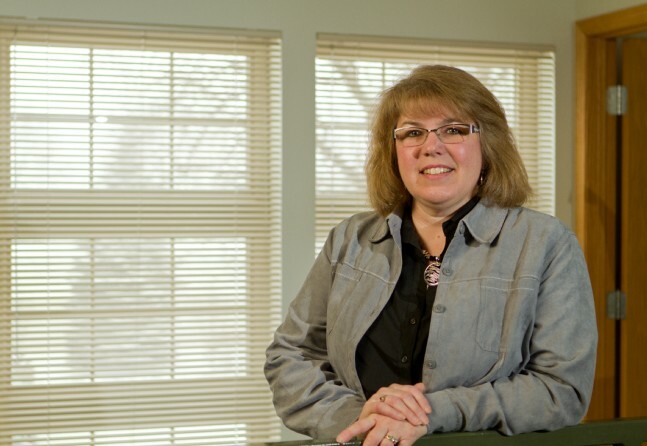 Karen has over 22 years of experience in commercial insurance and was previously an Account Assistant at Frank B. Hall & Company.